A major packhorse road ran from Clough Lea to Hey Green and Easter Gate. From there it went over Clowes Moor to Rochdale. 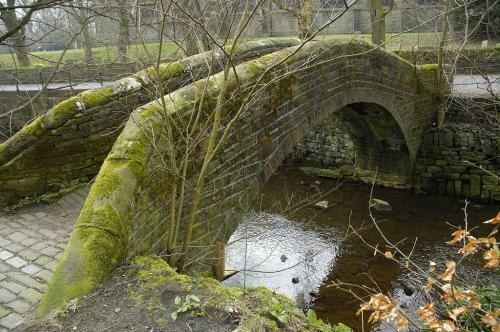 There are packhorse bridges at Clough Lea and Close Gate Bridge, from where it went up Willykay Clough to Denshaw and Ogden. Part of the packhorse road, called Rapes or Reeps Highway ran from Marsden to the Saddleworth boundary where it became the Buck Road. 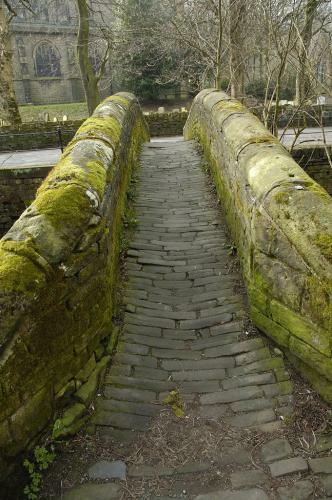 In 1760, the Huddersfield to Manchester turnpike was built. 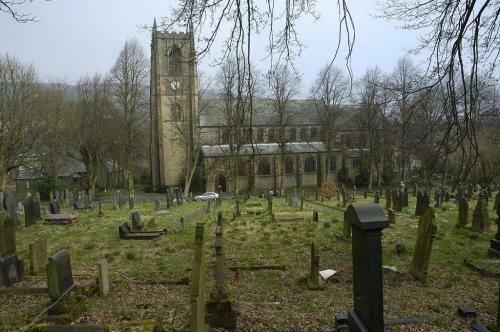 It entered the village down the road from Chain, through Gatehead, along Brougham Road, went along Towngate to Throstle Nest, then to the south of Pule Hill, along Old Mount Road. 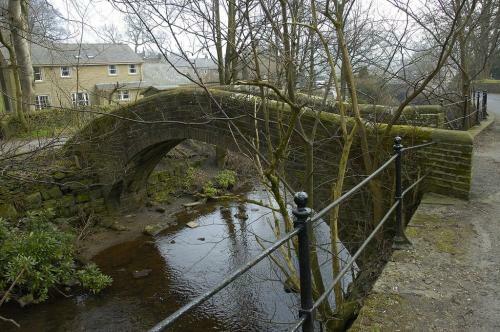 Marsden is unusual in that it hosts two packhorse bridges. 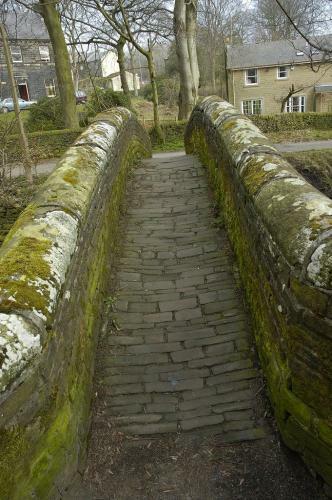 Mellor Bridge links the St Bartholomews Church to The Green. 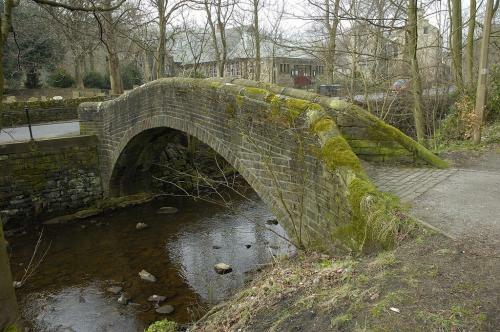 Nearby is the 4.8 km (3 miles) long Standedge Tunnel (see entry) on the Huddersfield narrow Canal, built by Benjamin Outram. By rail: Marsden Station is approximately 1.5 km away.